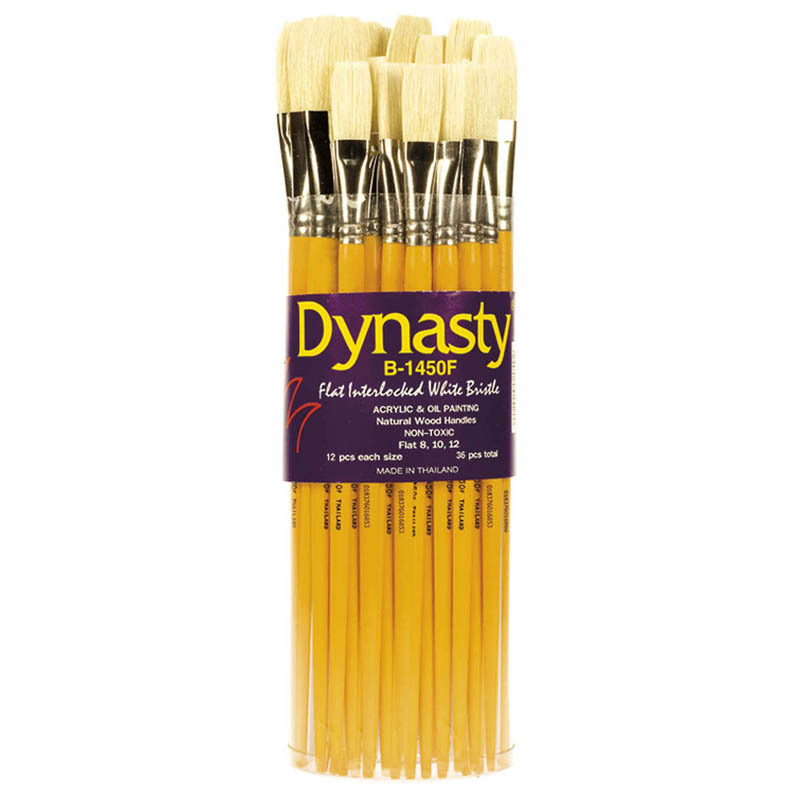 Long white birch handled bristle artist brushes are made in the Interlocked construction which enhances the characteristics of natural hair. 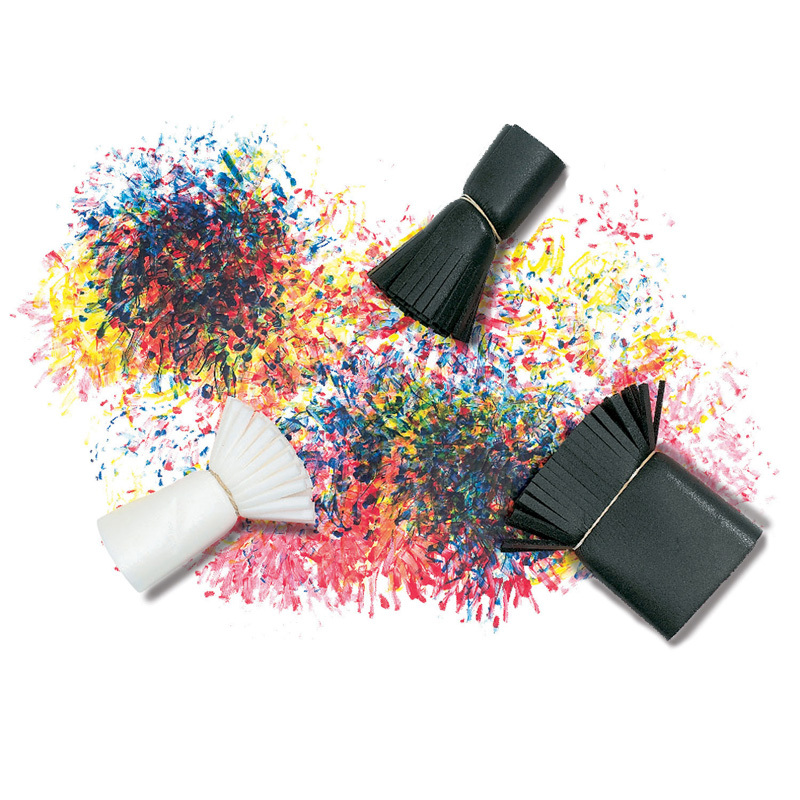 Brushes are made from long white birch lacquered yellow handles and seamless metal ferrules that are glued and double-crimped to ensure adhesion and long lasting capabilities. The finest pure white bristle designed with our proprietary Interlocked Bristle technology to offer durability and control. Each set includes 36 pieces, 12 each flat 8, 10 ,and 12. 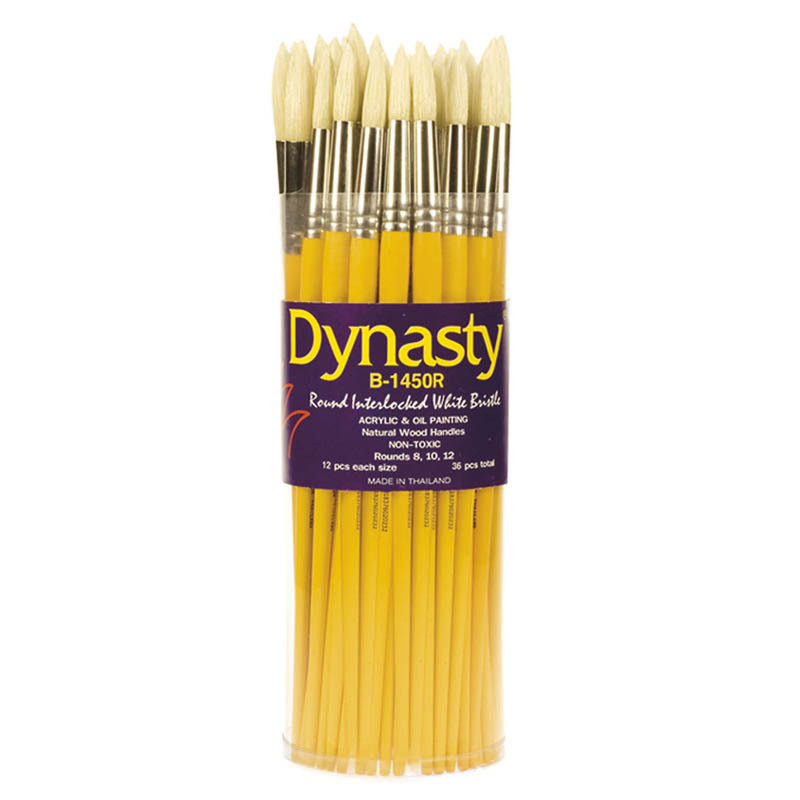 The Interlocked Flat Bristle Brush 36pcwhite can be found in our Paint Brushes product category within the Arts & Crafts.